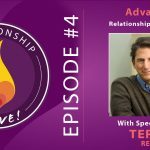 Are you looking for ways to breathe new life into your relationship? 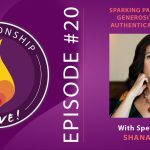 In today’s episode, we’re exploring the power of integrity to heal problems and generate passion in your connection with your partner. What does it mean to be honest? What are you actually committed to in your relationship? How do you turn a major problem – for instance, infidelity – into a catalyst for growth and even deeper intimacy? 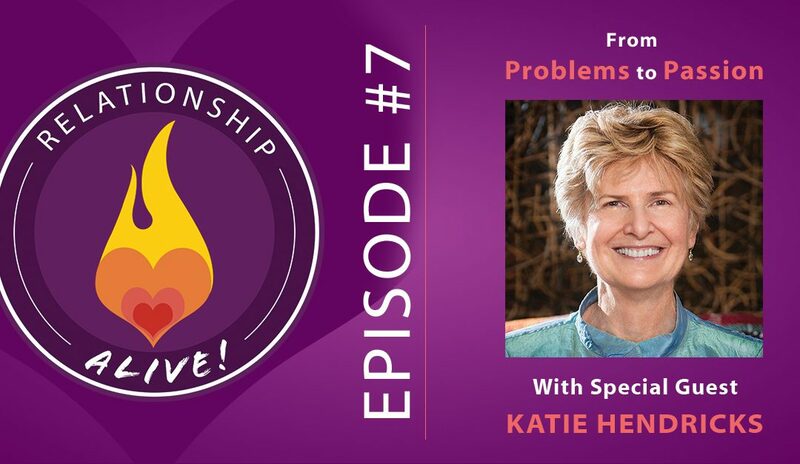 My guest today is Katie Hendricks, co-author of the book Conscious Loving: The Journey to Co-Commitment. Having worked with thousands of couples with her partner, Gay Hendricks, Katie is experienced in helping you make the shift towards a relationship in which you and your partner are bringing out the best in each other. 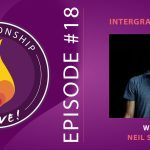 There are some tough topics in this episode – and our goal is to show you how to easefully and gracefully challenge your assumptions about what’s possible for your relationship. What about a relationship that has gone through infidelity? Part of being honest in this situation is learning to communicate about the pain and being in the experience of what that means in the present. Learn to listen, and both people should take responsibility for what created and led up to that event. It is time to re-examine your commitment – what are you committed to? What are the micro-commitments that you’re making to each other? Can you say goodbye to the old incarnation of your relationship, and re-commit to the new incarnation? In particular, both partners must commit to revealing instead of concealing. Look at all the times when you are tempted to not be truthful in your life. Can you be truthful in a way that is gentle for your partner, and for yourself? Whenever you are tempted to “conceal” – recommit to the path of revealing – revealing who you actually are. 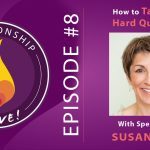 The point isn’t to be perfect – it’s a process that we repeat over and over again; however, following the path of Conscious Loving can help you experience more intimacy and fun along the way, even if you aren’t yet highly skilled at it. 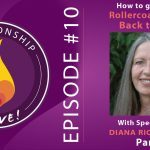 When you practice conscious loving, you will generate more energy to create with your partner because you’re spending less and less time with power struggles, conflict, and keeping score—-all those old “games” that destroy relationships. A common relationship problem is criticism and blame–#1 relationship killers! That criticism can be verbal or non-verbal, but it should be replaced with a commitment to appreciate your partner. Note that criticizing YOURSELF is just as toxic to your relationship! 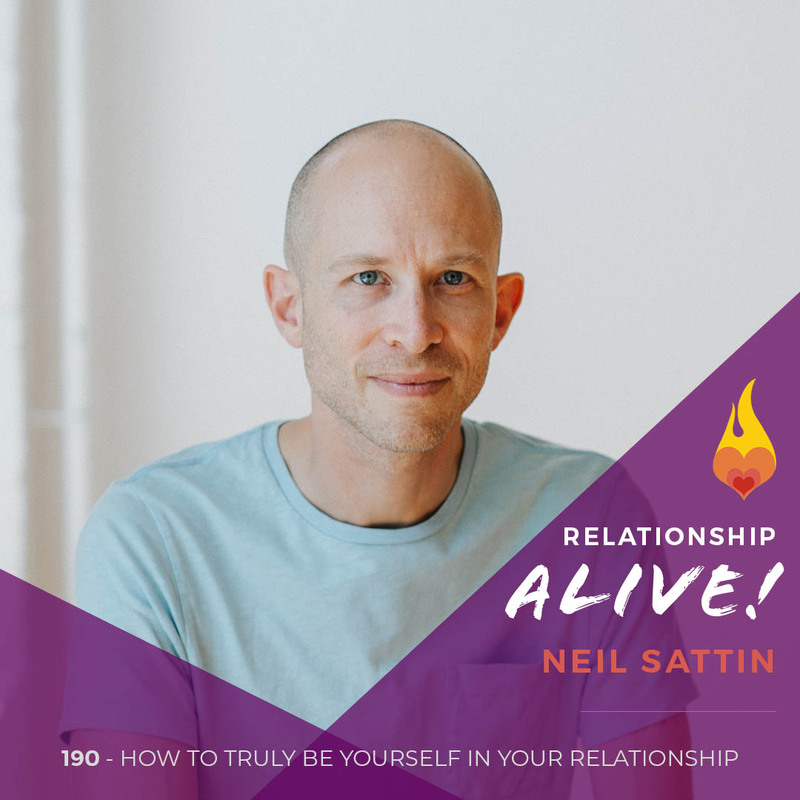 https://www.neilsattin.com/hendricks is the direct link to this episode. Visit to download the show guide, or text “PASSION” to 33444 and follow the instructions to download the show guide. 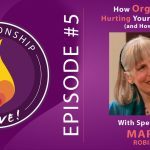 If you download the guide within the first week of this episode’s airing, you are automatically qualified for a chance to win a signed copy of “Conscious Loving”!